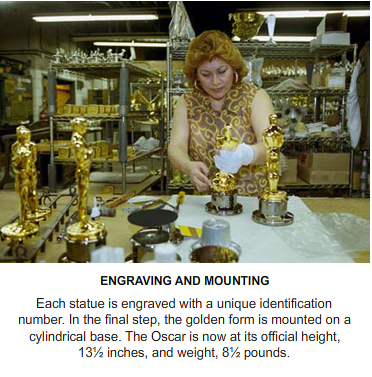 If It's Hip, It's Here (Archives): A Look At How The Oscar Statuette Is Made & Fun Academy Awards Facts. 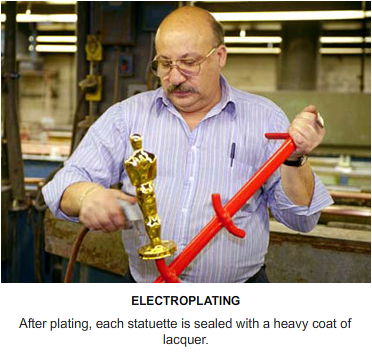 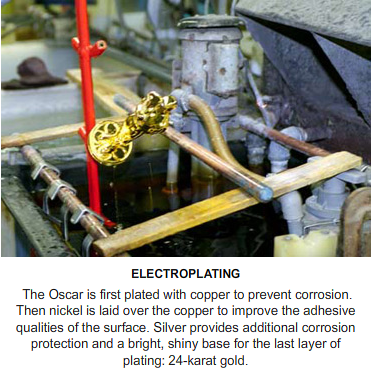 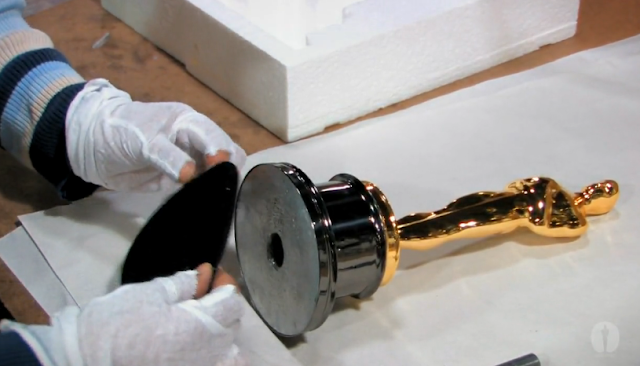 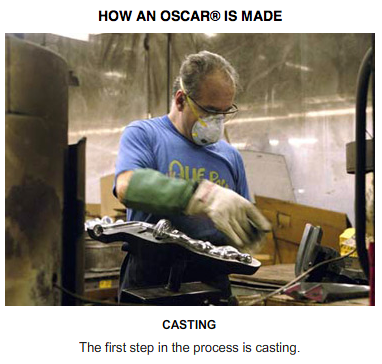 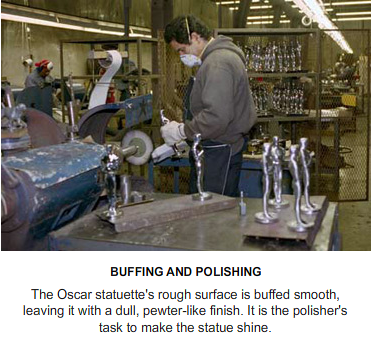 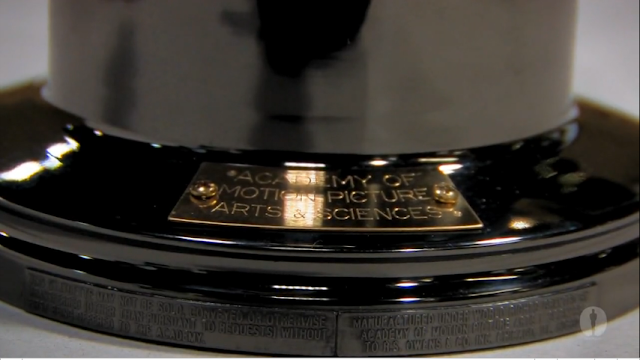 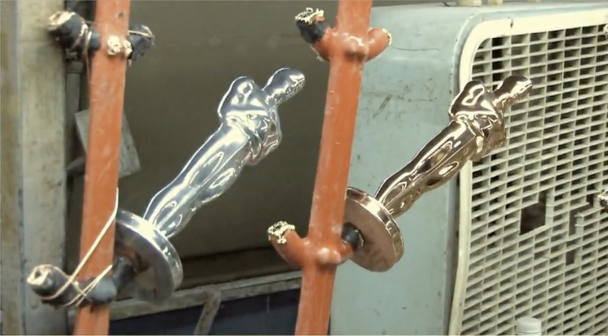 A Look At How The Oscar Statuette Is Made & Fun Academy Awards Facts. 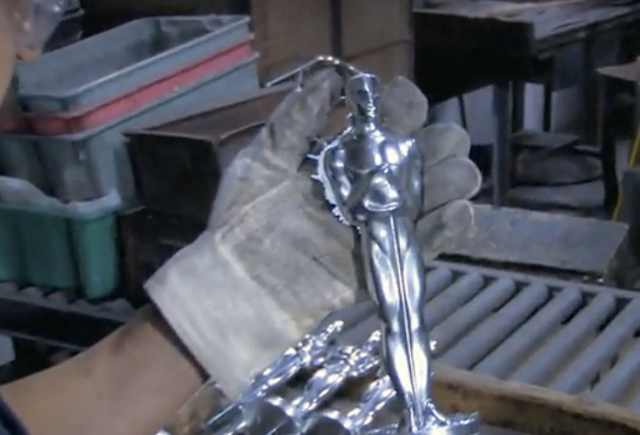 In honor of tonight's 85th Annual Academy Awards, here's a reprise of a post that looks at how the coveted statuette is actually made, from start to finish. 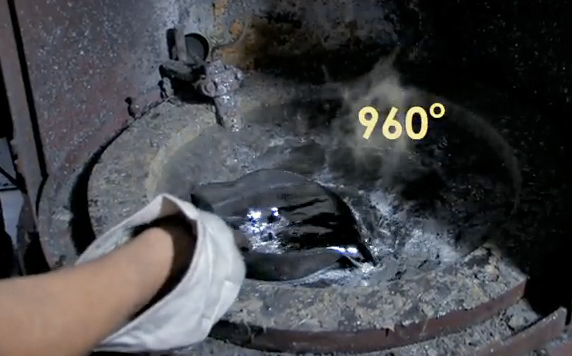 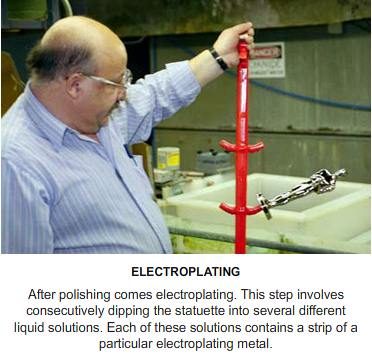 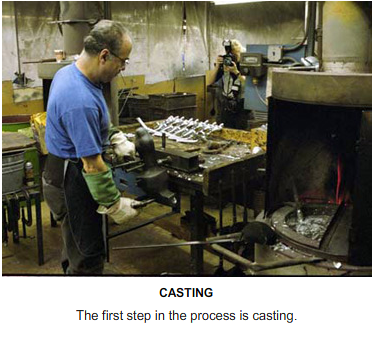 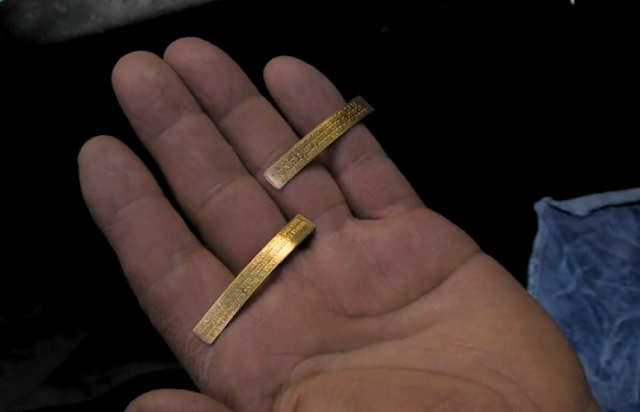 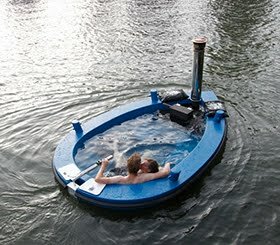 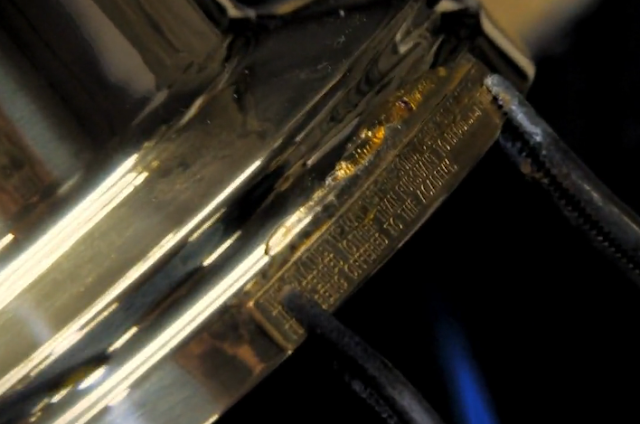 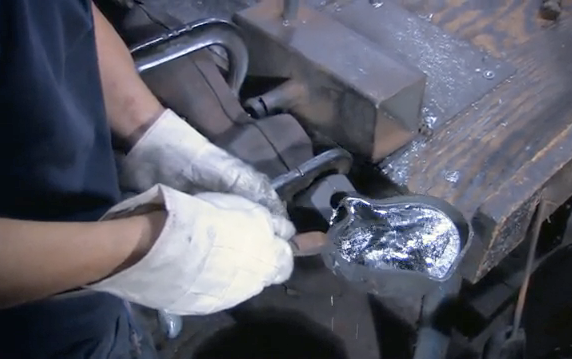 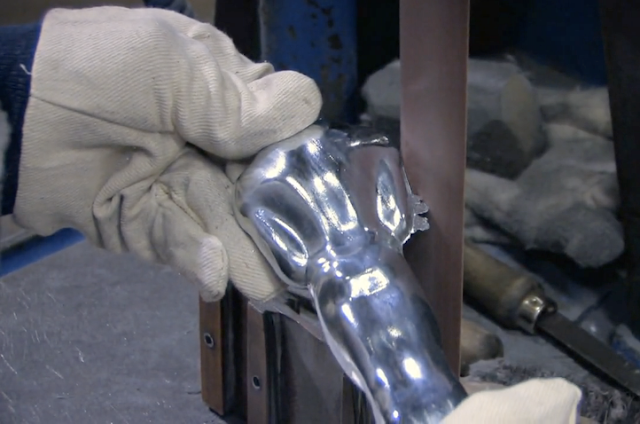 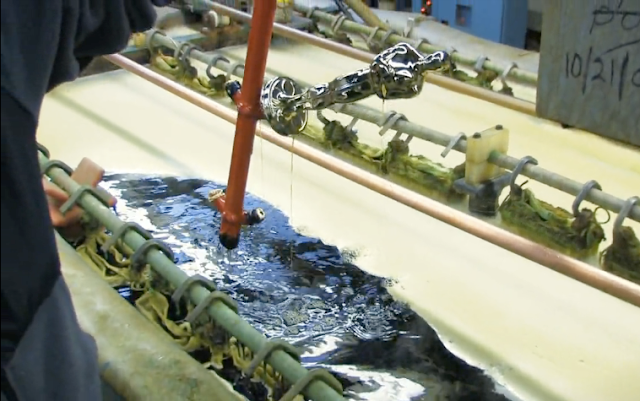 The metal is heated to 960 degrees before pouring into the cast. 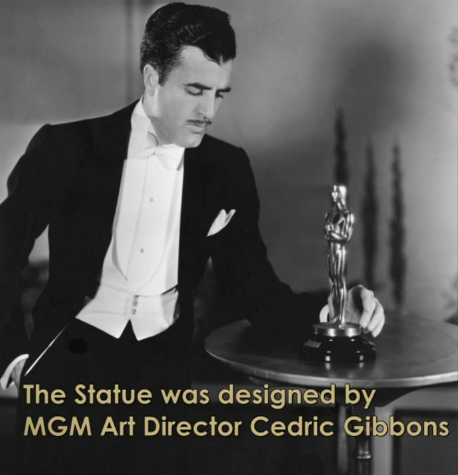 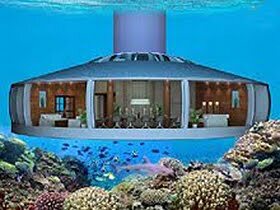 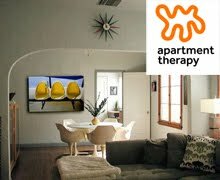 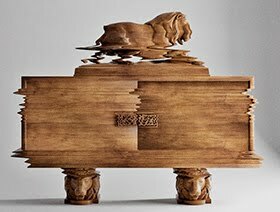 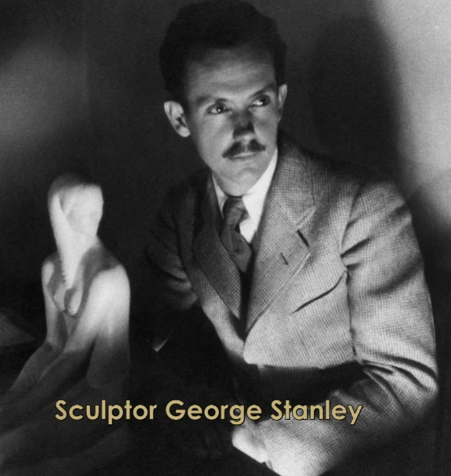 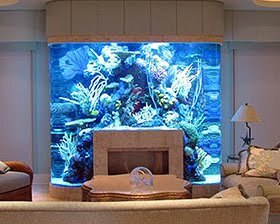 • It was designed by Cedric Gibbons, chief art director at Metro-Goldwyn-Mayer, and sculpted by Los Angeles artist George Stanley. 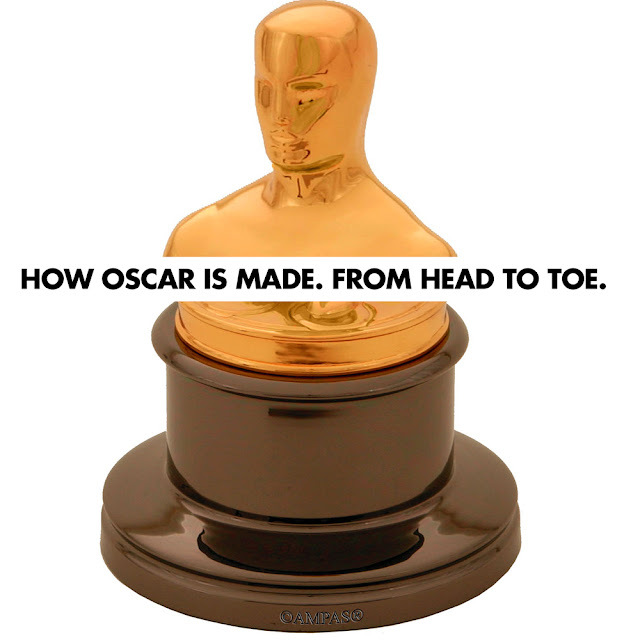 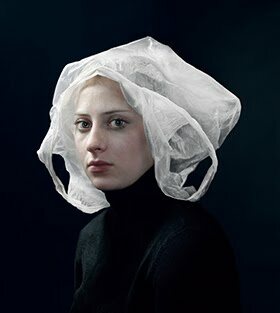 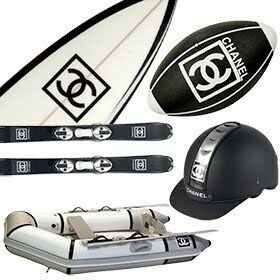 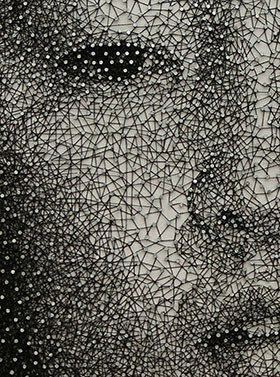 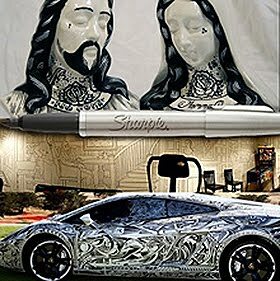 • How Oscar received his nickname is not exactly clear. 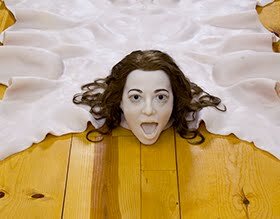 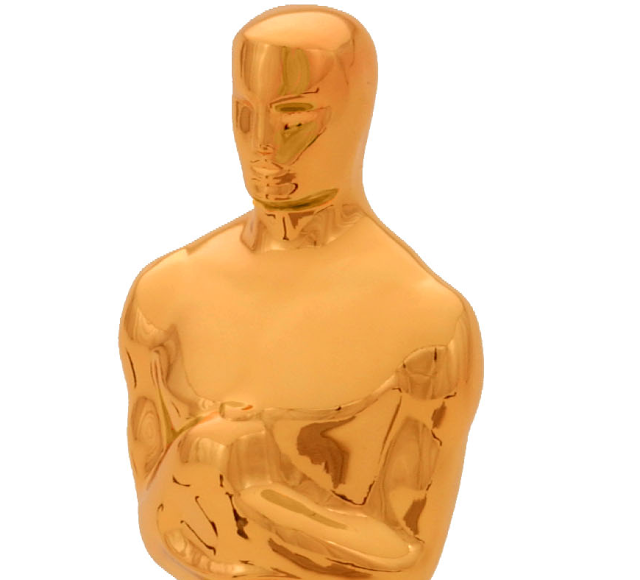 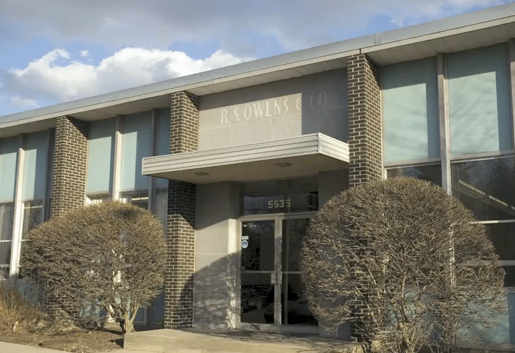 The most popular story is that Margaret Herrick, an Academy librarian and eventual executive director, remarked that the statuette resembled her Uncle Oscar, and the Academy staff began to refer to it as Oscar. 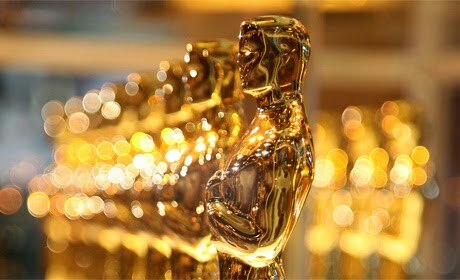 Although the nickname was used with increasing frequency during the late 1930s, the Academy didn't officially use the name Oscar until 1939. 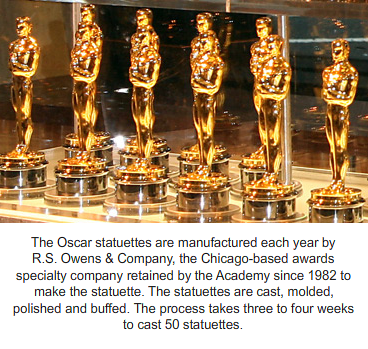 • The Oscar statuette hasn't been altered since his molten birth, except when the design of the pedestal was made taller in 1945.